Watch the trailer for the brand new movie – The Croods! The Croods is the brand new film from Dreamworks (the guys who made Shrek) and we’ve got a sneaky peek for you. It’s all about Stone Age family called The Croods. The Dad of the family doesn’t like people leaving the cave because it’s not safe. 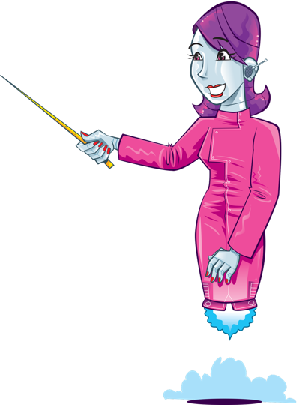 But his daughter becomes curious and ends up discovering a whole new world. What do you think of it so far? Let us know in the comment box below. 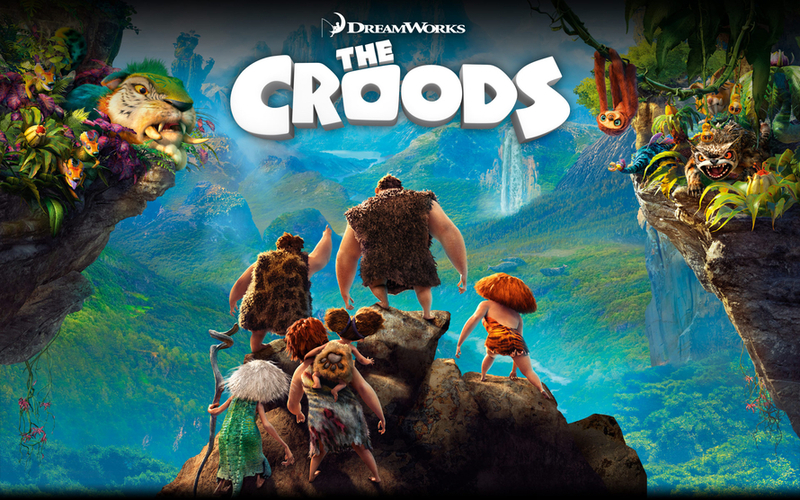 The Croods is out in cinemas next Friday (22nd March) and you can book tickets right now. Just click here to watch The Croods! Also, if you’re a big film buff you should tune into Hannah’s Weekend every Saturday from 10am! A film expert comes on to tell us about the latest movies on DVD and in the cinema.